‘Tis the season for entertaining! From Thanksgiving dinner to New Year’s Eve celebrations and every soirée in between, there are lots of reasons to celebrate and plenty of occasions to strut your hosting stuff. If you’re hosting a big bash this year, there’s no reason to stress. 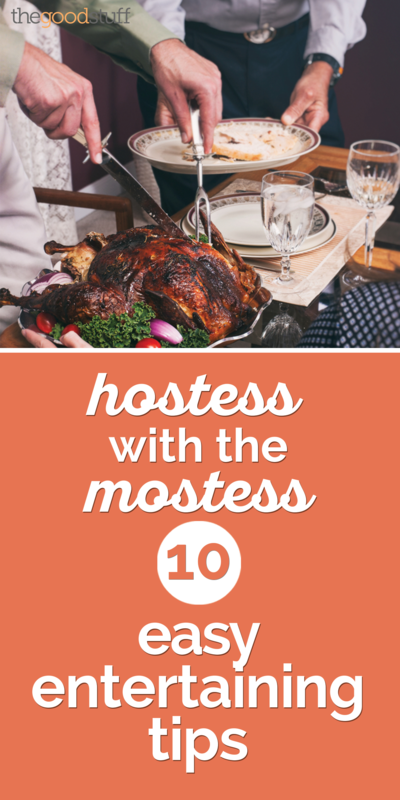 I’ve got 10 easy entertaining tips to help you effortlessly and flawlessly host the party of the season! We’ve got all your Thanksgiving dinner bases covered with 11 make-ahead side dishes, 11 classic Thanksgiving recipes, and 9 affordable fall-themed centerpieces. 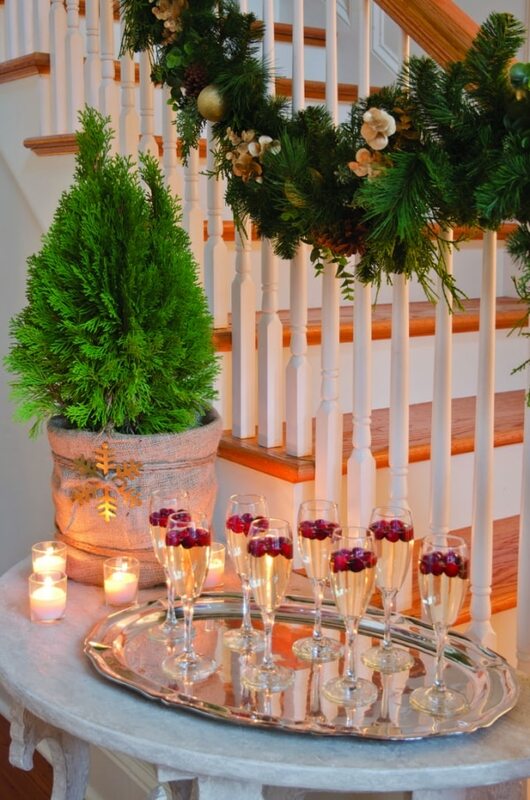 Are you hosting a Christmas party? Check out these 20 festively fun Christmas garlands and 7 no-bake cookie recipes. From décor and invitations to menus and seating arrangements, there are lots of little and important details to figure out when hosting a large party. As such, taking the time to organize and plan can take a lot of the stress and unexpected surprises out of a big event. 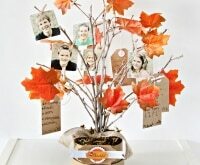 Use pre-made party planning printables to organize all the details from your invite list to your party timeline. For really large events, consider assembling a binder that includes everything from checklists and RSVPs to party décor and recipes! 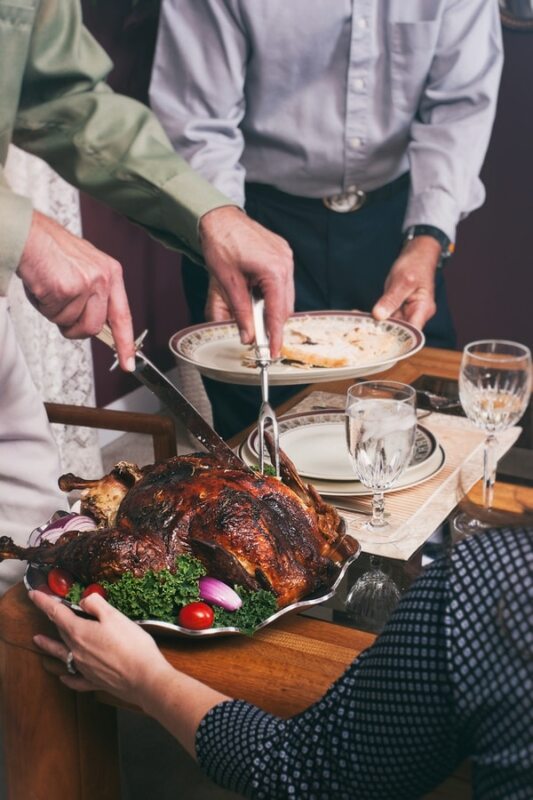 Planning can help you survive the holiday season in more ways than one. 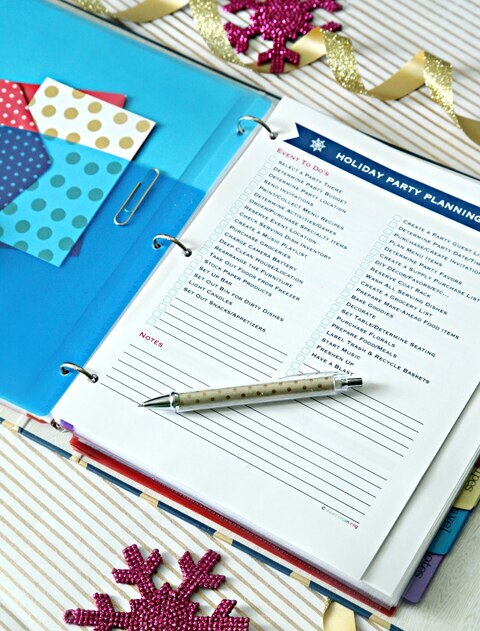 Check out even more holiday planning tips, including shopping budgets and shopping calendars, with our Holiday Helper! Everyone has their strengths and weaknesses when it comes to party hosting. Maybe you love to cook, but don’t enjoy decorating. 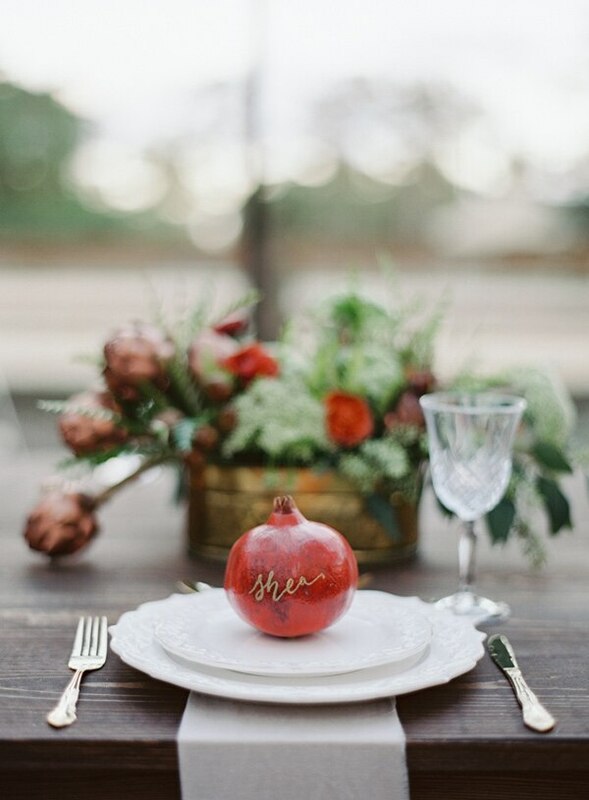 Or perhaps you can style some amazing centerpieces but don’t know the first thing about baking pies. 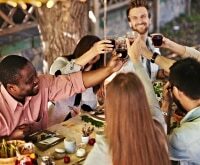 Assess what party tasks you can accomplish well and enjoy doing, and then delegate the rest to friends and family or even the professionals. If decorating is your thing, consider hiring out the meal to professional caterers and focus all your efforts on the décor. If you’d rather be locked in the kitchen cooking all day, ask kids, roommates and/or spouses to help with cleaning and setting up the house. Not only does delegating keep stress levels down, but it also ensures each element of the party is well executed because it was done by the person/company who specializes in that job! 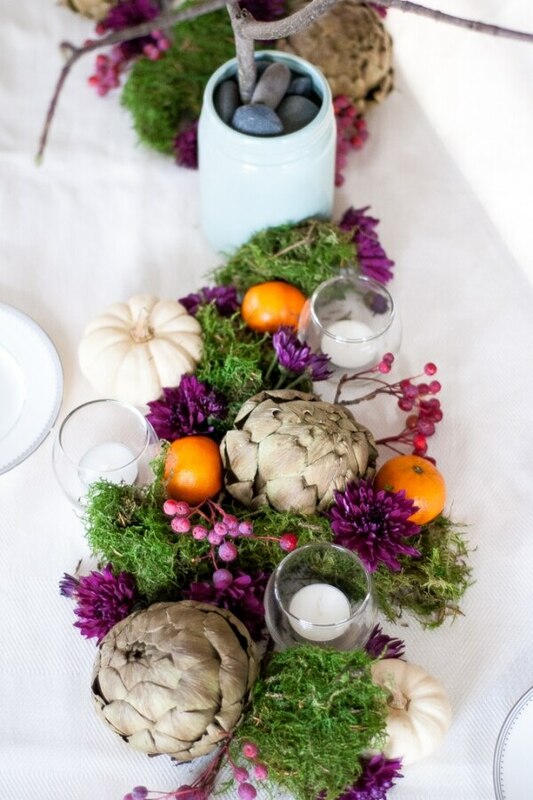 Having a party or color theme will give direction and cohesiveness to your gathering. Your theme doesn’t have to be elaborate, gaudy, or complicated, but choosing a color palette and/or selecting a mood you want to create will make other decisions like invitations, dishes and cutlery, table décor, and what you serve easier to make. As you select invitations, place cards, décor, and even the menu, ensure it all fits within the theme and mood you want to achieve. Use a dedicated Pinterest board or your party planning binder to keep track of ideas and projects! Don’t worry about fussy floral arrangements and tacky party décor. Instead, rely on seasonal items for all your decorating supplies. More than any other time of year, the winter holidays are the ideal time to use seasonal items both in your menu and your décor. The jewel tones of flowers, leaves, fruits, vegetables, branches, trees, berries and more lend themselves so wonderfully to party décor. Not only are natural elements quite affordable (and many times free! ), but you’ll be sure to have a fresh, well-coordinated, and chic display, designed in harmony by Mother Nature herself! 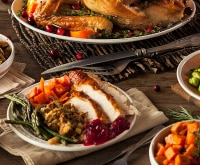 Big meals, such as Thanksgiving, often involve lots of different dishes that need to be prepared and cooked at various times and at various temperatures. Combine food tasks with general party preparations, and you can find yourself overwhelmed and out of time as guests descend on your home. To stay on track with everything that needs to be done, spend some time devising a detailed timeline for your party. Include details for the week leading up to and the day of your event, and be sure to take into account prep, cook, and cool time. Make a good first impression by readying your entryway for guests. A well-lit front porch with seasonal décor will alert new guests to the correct location and put people in a festive mood right away. If you’re expecting a large crowd, devise a plan for hanging and/or storing coats, hats, purses, and shoes, and if necessary, dedicate another adult or older child to deal with guests’ belongings as they arrive. Ensure there’s good flow into the main party area and take time to greet guests in a timely and personable manner. Get great entryway ideas for year-round organization here! 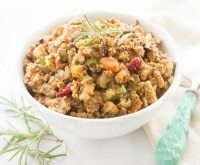 Parties are an occasion to mingle, celebrate the season, and have fun. 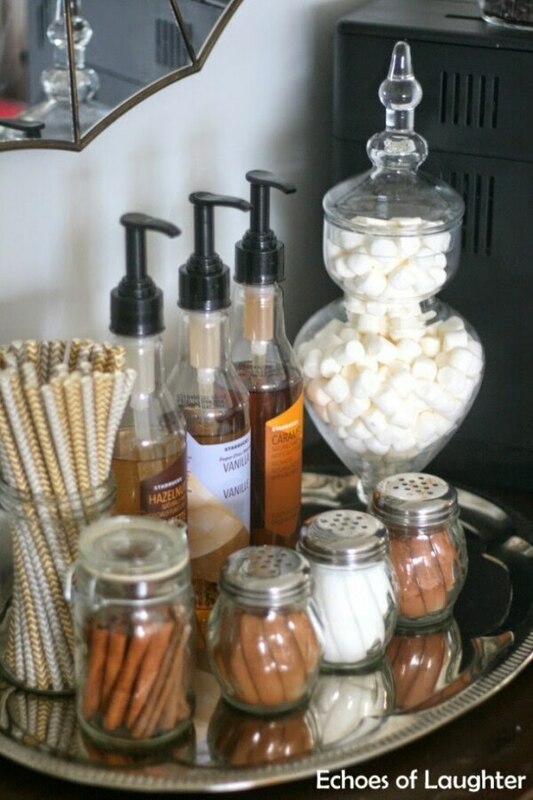 To encourage guests to relax and feel at home, make beverages obvious and accessible. Consider setting up a dedicated drink station or bar, and ensure it’s well stocked for your amount and style of guests. Provide the fixings for a specialty cocktail that works with your party theme, and be sure to offer non-alcoholic options and kid-friendly choices as well! You can find 12 great holiday cocktails here! Be sure to have snacks to go with your drinks! 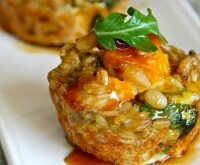 Use these 10-minute yummy appetizers! Décor can only go so far in establishing a mood in your party space. As such, be sure to utilize music and lighting to enhance ambiance and create an environment that matches your party’s theme. Create a playlist or use a Pandora station to play specific songs — just be sure to keep the volume low so guests can still talk. Furthermore, turn harsh overhead lights off and rely on lamps, holiday lights, and candles for a more intimate experience! No matter how large the meal, always have a dessert! 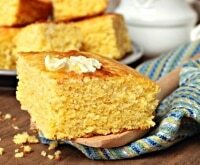 It is the holidays after all, and guests often like to finish out a party with something sweet and possibly even a warm drink like coffee, cider, or tea. 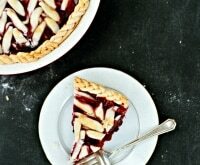 To appeal to the masses, consider having a variety of desserts. 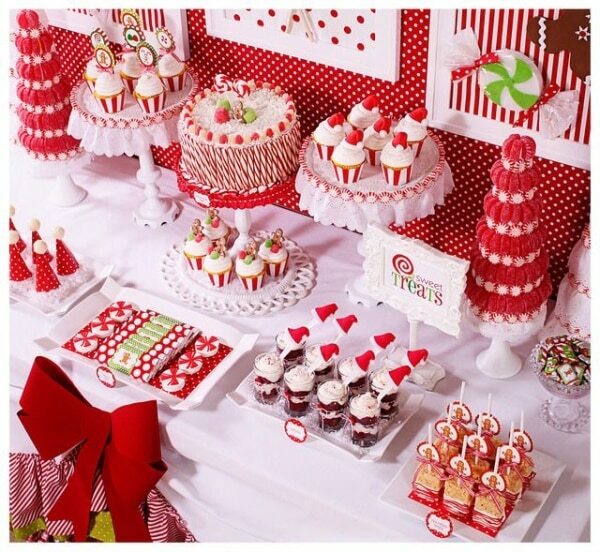 A dessert buffet is a fun and festive way to close out a celebration. 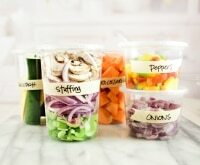 A great way to send your guests home with a party favor and get rid of your leftovers at the same time is to create a to-go station. 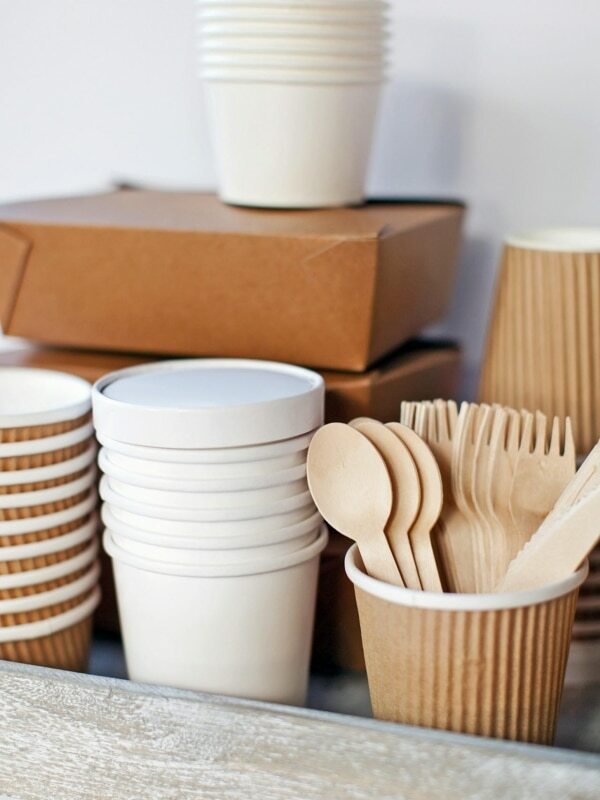 Stock a dedicated table with boxes, bags, lids, utensils, and anything else your guests may need to create the ultimate doggy bag. Re-heating instructions or cute stickers and labels are a fun way to carry the party theme all the way through to the end. Be sure you have enough supplies for all your guests and encourage them to fill up before leaving! Throwing a large party can be intense and stressful, but with plenty of planning, organization, and thoughtful gestures, you can reduce stress and truly host in style. Using these tried-and-true tips will not only help you pull off the soiree of the season, but make your party the must-attend event year after year! Happy entertaining!